Your financial life is not something to be taken lightly. If you are not keeping track of your budget and where your money is going each and every month, you are going to have a very difficult time getting your financial life in order. You don’t have to take note of your expenses, income, and finances on a piece of paper though. BudgetBook for iPad has you covered. BudgetBook has a beautiful user interface. You can set your budget limits easily within this app. We like the fact that the app allows budgets per category. You can add your transactions to as many accounts you prefer. Recurring transactions can be scheduled weekly, monthly, quarterly, and annually. There are 40 icons for you to choose from for categories. 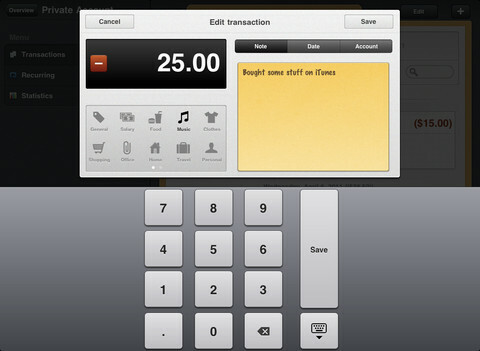 Want to move transactions between accounts? No problem. 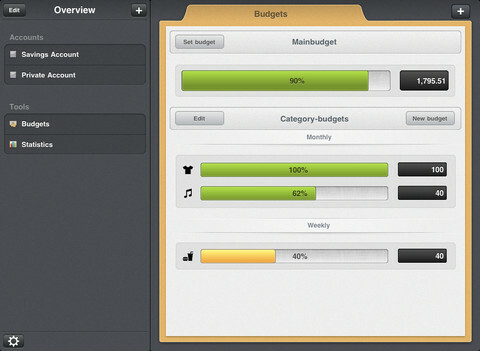 BudgetBook keeps track of your data and makes keeping track of your budgets a whole lot easier. The app is not the simplest budget app around. We would love to have backup options (e.g. Dropbox). 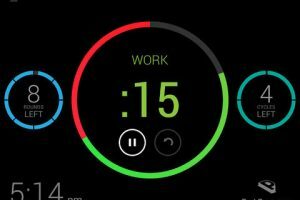 It will be interesting to see how much the developers can improve this app in the upcoming months.